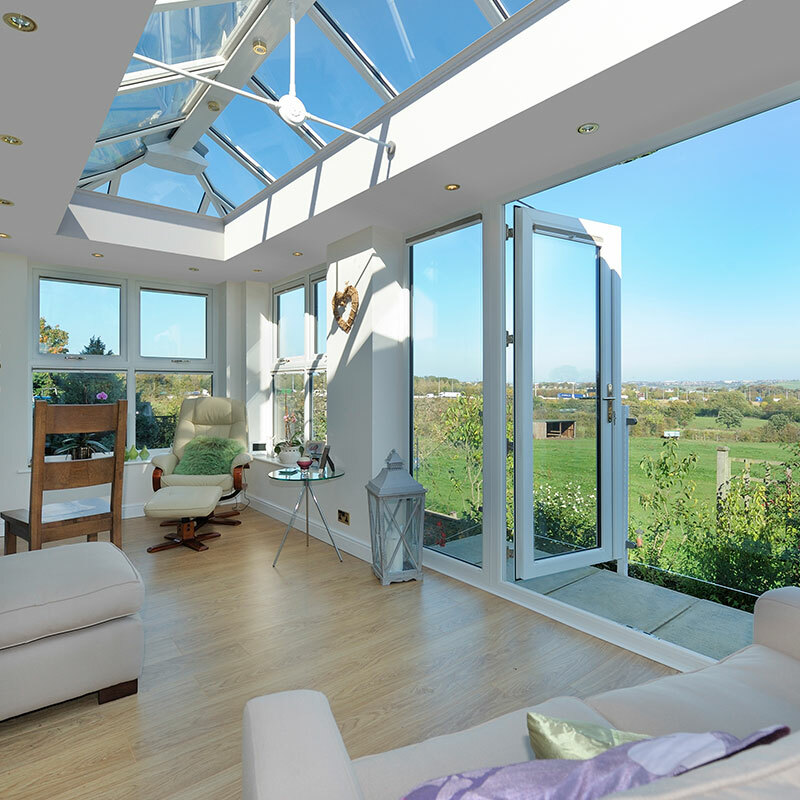 If you’re through with putting up with an area of the home that seems to continually feel dark and claustrophobic, we at Associated Windows might just be able to resolve this issue through the use of a high-quality roof lantern. Capable of being inserted into a new build orangery, extension or an existing flat roof, there really isn’t a better way to flood an area with plenty of space and natural light. Our roof lanterns excel in a practical sense, yes, but our customers frequently are taken aback by how stunning they can be, enhancing any style of property from an aesthetic point of view be it modern or more traditional in design. Completely revitalise anywhere in the home you choose and feel closer to nature, with a new roof lantern from Associated Windows. 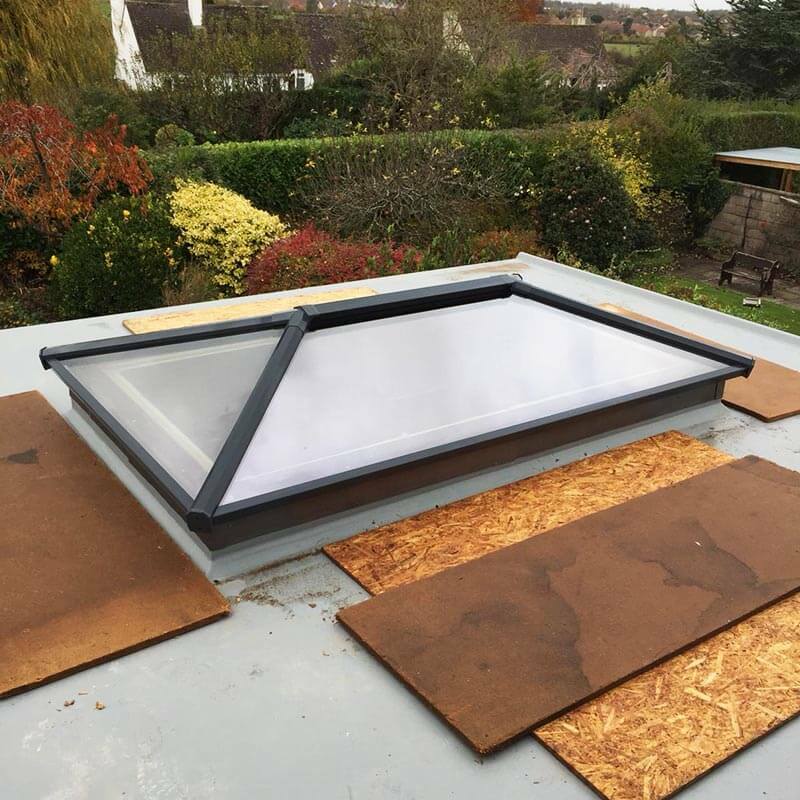 It doesn’t matter if you’re looking to fill an irregularly sized aperture, each of our roof lanterns can be tailored and engineered to specifically fit thanks to our bespoke ordering service. 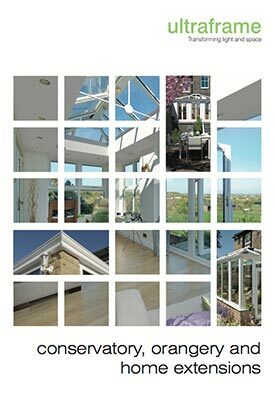 This means that we can install a rectangular frame to any style or kind of home to instantly brighten up your space. Every roof lantern we offer comes readily available in a range of individual tones, making it easy to match the new addition to your homes existing modern window frames. Those seeking to make a true style statement will find this easy with an aluminium roof lantern, available in White, Anthracite Grey or Satin Black to help give your home a welcome “wow” factor. Our roof lanterns can also be provided in highly affordable and durable PVCu which can equally be tailored to merge seamlessly with your property’s existing aesthetic. Either in simple white, anthracite grey or satin black, light will still be able to successfully enter, making your home look just as beautiful on the inside as it will out. Every roof lantern supplied from Associated Windows not only looks the part, they also ensure that every extension whether old or new is nothing other than thermally efficient, comfortable and even energy saving. Fully tested and approved to meet all thermal and structural required standards, the combination of a multi-chambered frame, insulating glazing and roof vents means your kitchen or extension always stays warm in the winter and cool in the summer. Lower U-values simply means more heat is being retained within the space, keeping conservatories and orangeries warmer for longer and because you’ll be less inclined to switch on that central heating, you’ll soon see your energy bills being reduce also. 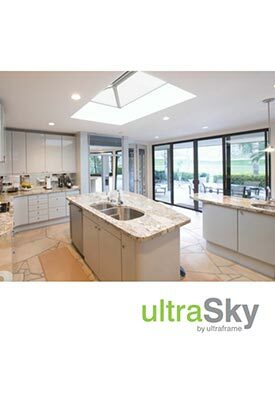 Need more information on how a lightweight roof lantern can help you make the most of your home? Feel free to take a look at our downloadable brochure, containing everything you need to know.